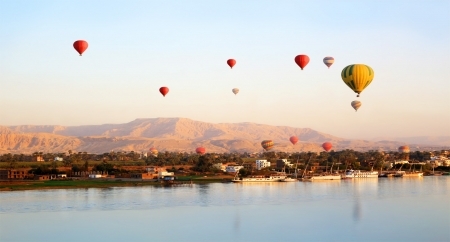 Unmissable opportunity to visit and explore one of the Seven Wonders of the Ancient World on this day tour from Port Sokhna to Cairo and the Pyramids. 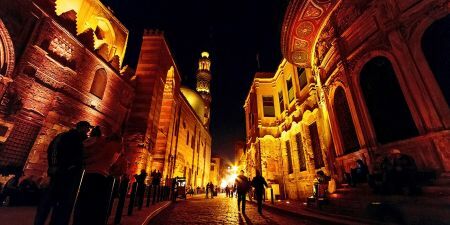 The tour includes the famous Egyptian Museum of Antiquities along with time to shop ( cruise schedule allowing) at the old Khan El Khalili Bazaar. Your Memphis Tours English speaking Egyptologist Tour Guide will be ready and waiting for you at your boat exit point at Port Sokhna upon arrival in the morning holding a sign with your name. He will accompany you throughout your tour from start to finish, returning you to your boat at the end of the day. 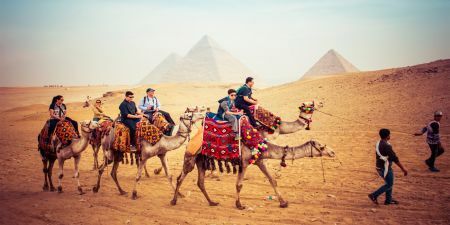 Your private shore excursion from Sokhna Port to Cairo will begin with your transfer by road (approximately 3 hours by an air-conditioned vehicle) with a rest stop on the way. Upon arrival at Giza you will start your tour to the famous Giza Plateau, home of Egypt’s Greatest attractions to visit the Great Pyramids, one of the Seven Wonders of the ancient world including the Great Pyramid of Cheops, Middle Pyramids of Chephren and the smallest Pyramid of Mykerinos and mysterious Sphinx, (considered the Father of Terror to the ancient Pharaohs.The tour includes a visit to the Valley Temple facing the great Sphinx. 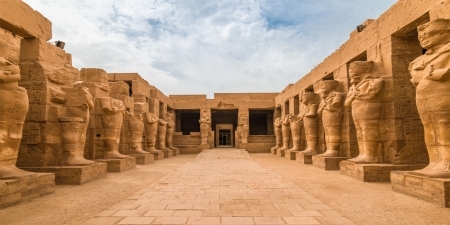 Lunch is included at a local restaurant then after lunch, driven for your exciting tour of the world-renowned Museum of Egyptian Antiques built in neo-classical style designed by the French architect Marcel Dourgnon. 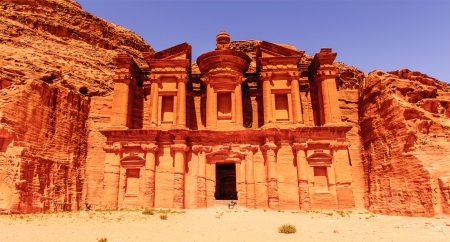 It exhibits a collection of over 120000 masterpieces ranges from pre-dynastic era, Pharaonic era to the Greco-Roman period in Egypt including the treasures of the child King Tutankhamen, Pharaonic Gods and Goddesses. Lastly, the opportunity to enjoy a real traditional shopping trip around Khan El-Khalili old market (Cruise schedule allowing). 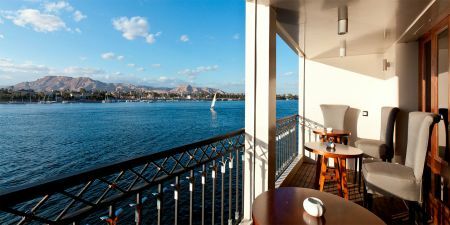 Finally you will be escorted by your guide back to the Cruise Ship accourding to the departure time of your ship at Port Sokhna. *Please note: There is an additional charge for entering inside the Pyramids and also the Solar Boat Museum. Please speak with your tour guide should you wish to purchase a ticket to enter one of these sites. Also an additional charge for the Mummies Room at the Egyptian Museum.